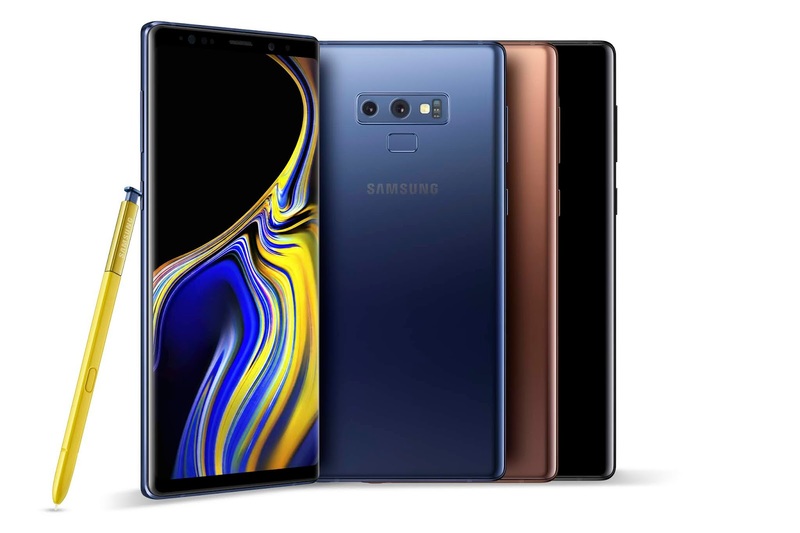 The Samsung Galaxy Note 9 will be available starting 24th August 2018 in Malaysia and will be offered in Midnight Black, Metallic Copper with matching S Pen, and Ocean Blue with a Yellow S Pen. 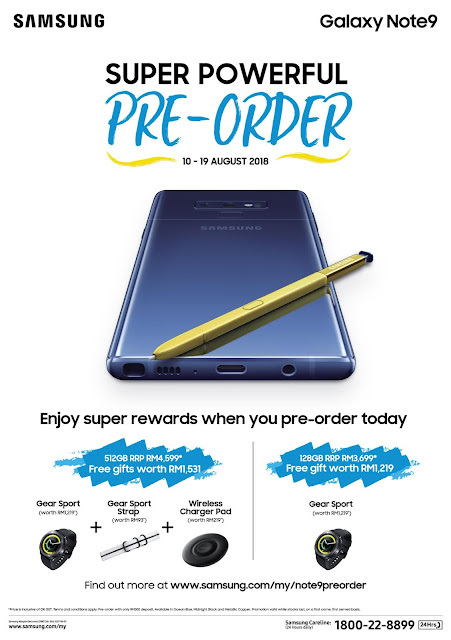 To celebrate its launch in Malaysia, Samsung Malaysia Electronics is proud to announce its limited-time pre-order promotion (from 10th till 19th August 2018) for Malaysians! Customers who pre-order 512GB Samsung Galaxy Note9 will receive a complimentary Gear Sports, Gear Sport Strap and Wireless Charger Pad worth RM1,531. 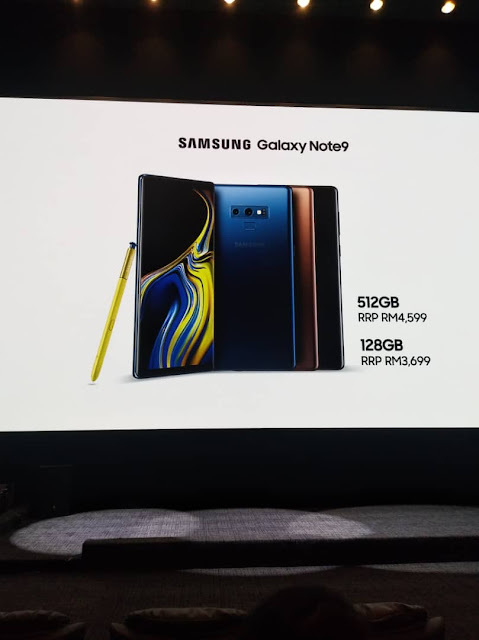 Meanwhile, for customers who pre-order 128GB Galaxy Note9 will receive a complimentary Gear Sports worth RM1,219.